A mega collection of supplies perfect to jump start creative minds. MakerSpace activities foster a spirit of collaboration and problem solving. 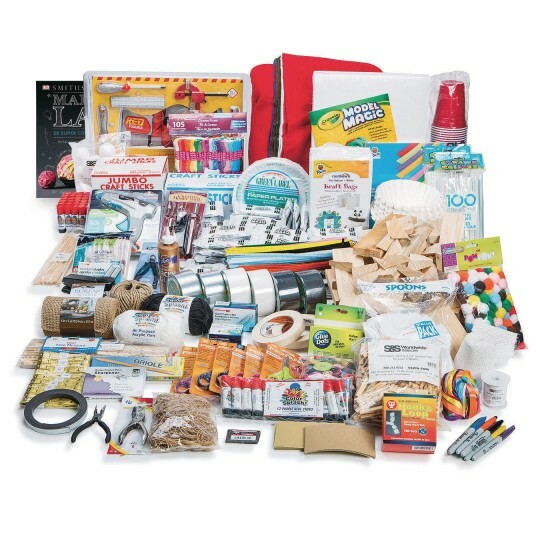 In addition to 68 different supplies, we have included a resource book to spark your imagination. All at a great savings to you!